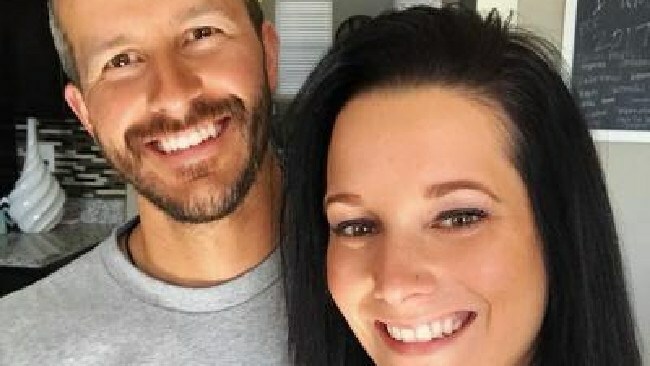 THE body of a pregnant Colorado mum who was killed along with her toddler daughters was recovered Thursday at the place of work of Chris Watts - the woman's husband, the children's father and the man accused of killing them all. Fox News reports that a spokesman for the Frederick police department said investigators found the body of 34-year-old Shanann Watts three days after she was reported missing. He said police believe they know where the body of her two daughters, three-year-old Celeste and four-year-old Bella, may be. 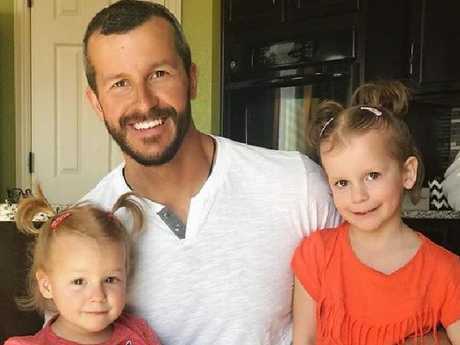 Shannan's husband Chris Watts, 33, has reportedly admitted to killing her and their two daughters. He is being held in the Weld County Jail on three counts of first-degree murder and three charges of tampering with physical evidence. He is due in court on Thursday afternoon and is expected to be charged. It was unclear if Watts could face charges in connection with the fate of his unborn child. 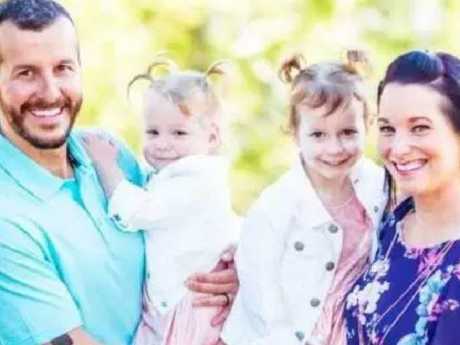 Shanann Watts, who was 15 weeks' pregnant, and her two daughters were reported missing on Monday after Watts didn't show up for a doctor's appointment and didn't answer her phone. A friend called police, who found Watts' mobile phone, purse and keys inside her home during a welfare check. 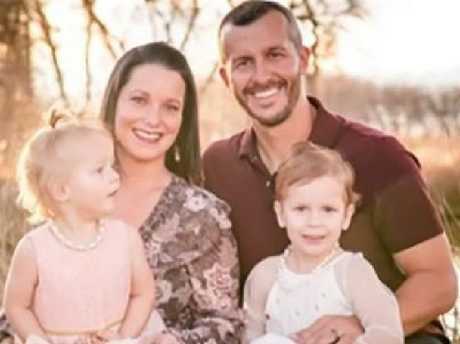 On Wednesday, as the FBI and the Colorado Bureau of Investigation were brought in to help with the search, Chris Watts made a TV appearance, telling reporters he was traumatised by the disappearance and was hoping for his family's safe return. He told The Denver Channel he wanted his wife and children back, adding they were "his life" and their "smiles light up my life." Hours later, police executed a search warrant at the Watts home. Investigators were seen removing bags of evidence and towing a pick-up truck from the scene, FOX31 reported. 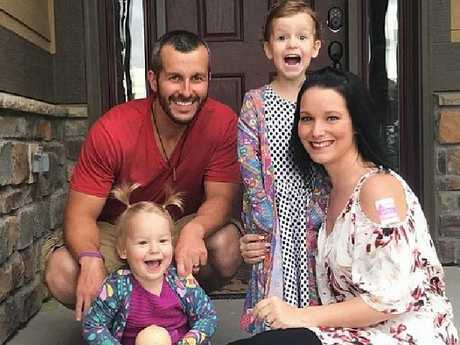 Police tweeted yesterday that Chris Watts was placed in custody. 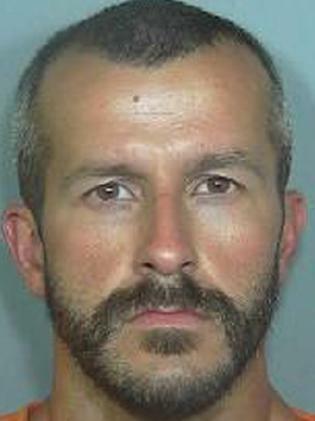 Law enforcement officials told The Denver Channel that Watts had confessed to killing his family. In his interview with The Denver Channel on Wednesday, the man said he had an "emotional conversation" with his wife the night before she vanished, but he didn't elaborate as to the subject or if it developed into an argument. She posted a photo on June 19 of some texts with her husband after sending him a sonogram. He replied that he loved the baby already. She posted: "I love Chris! He's the best dad us girls could ask for." 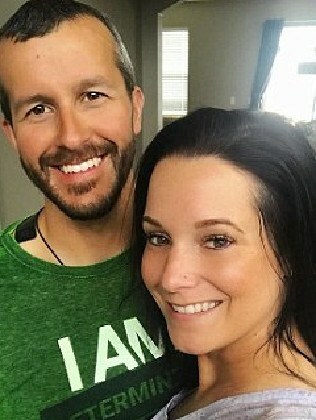 Shanann Watts moved to Colorado from North Carolina with her husband in 2012, according to property records and her social media accounts. 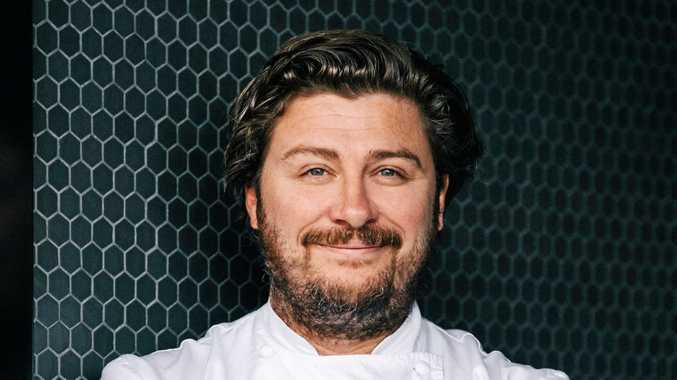 Frederick is about 50 kilometres north of Denver.